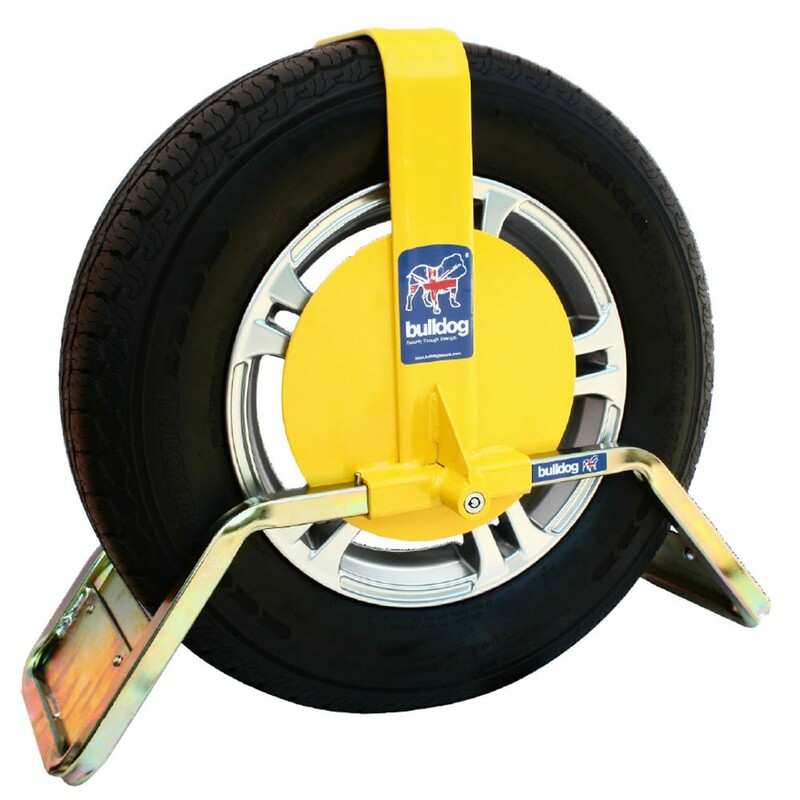 Sold Secure Silverapproved, compact, quick-fit caravan wheel clamp for touring or storage security. 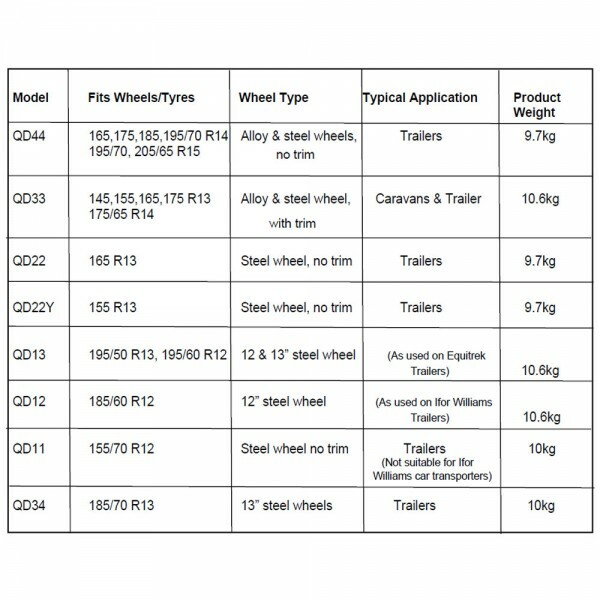 Practical Caravan Best Buy. Auto Express Best Buy. 9/10 in UK Touring Online attack test. Lightweight and robust with case hardened lower arms. The Bulldog QD Caravan Wheel Clamp is compact and easily stores in the caravan front locker. Ideal for touring or storage. High security, integrated drill and pick resistant lock. Secured by Design is the only form of Police approval for products in the UK.